Tides (Hi/Low) for the WEST coast of the U.S. using NOAA Tide Stations. 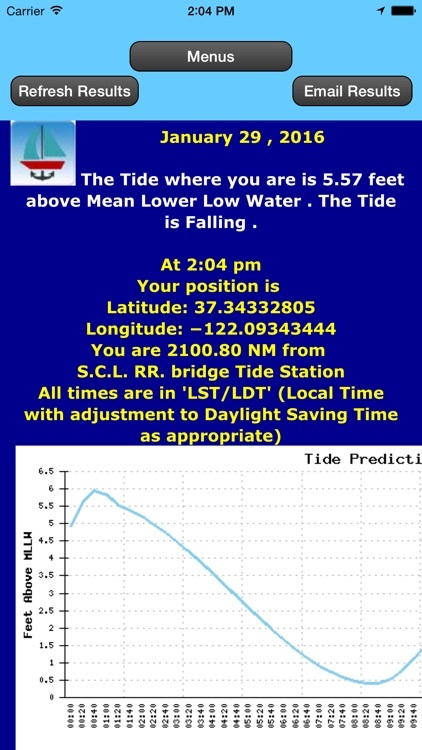 You can see the tidal current at your location or by date and Tide station. 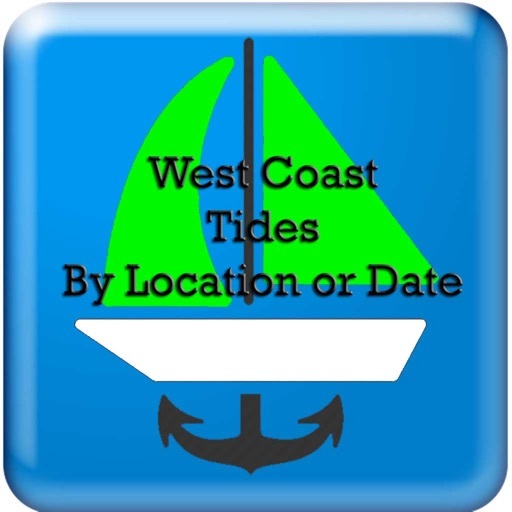 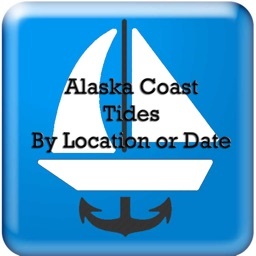 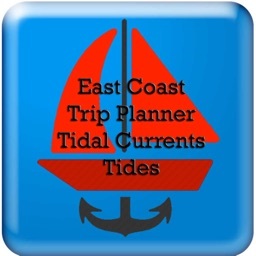 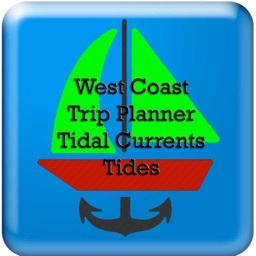 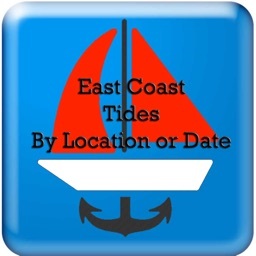 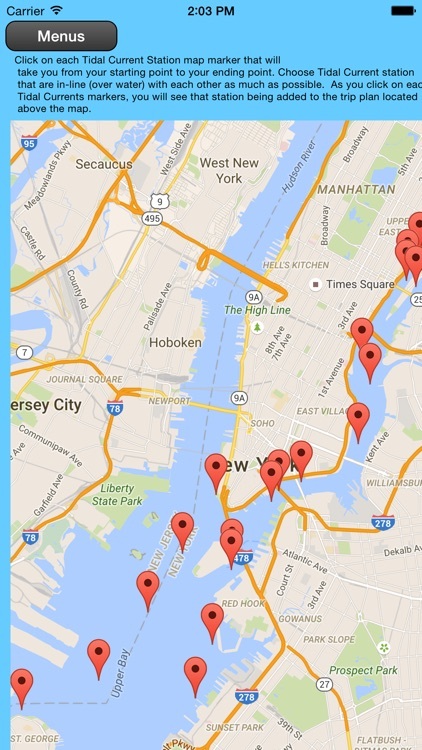 Using your Smartphone or Tablet’s built-in GPS, this app will find the two closest tide stations to calculate your present tide based on your GPS position. 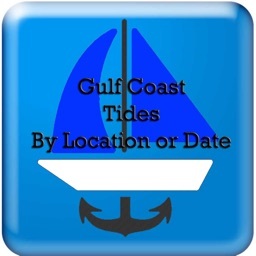 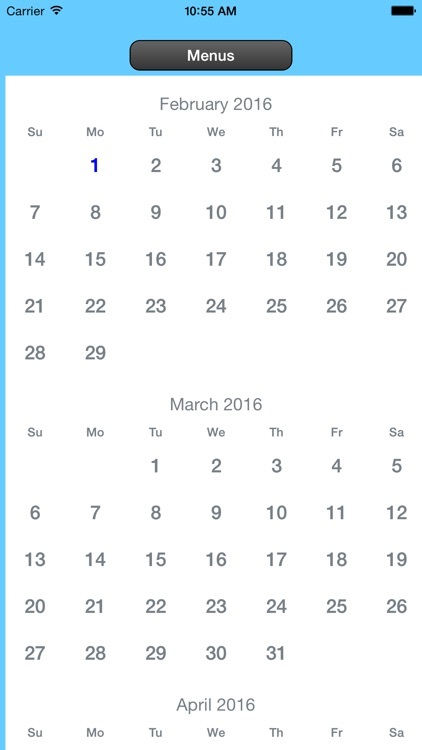 After selecting a date, you will see a single tide station's details. 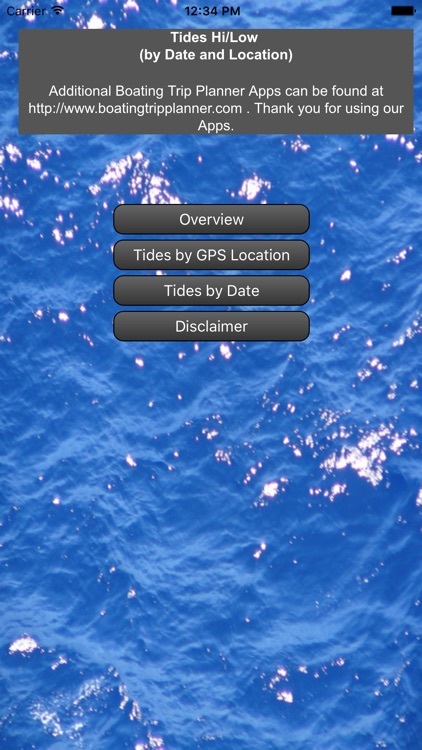 You can drag the map to display the desired region then tap a tide station marker.